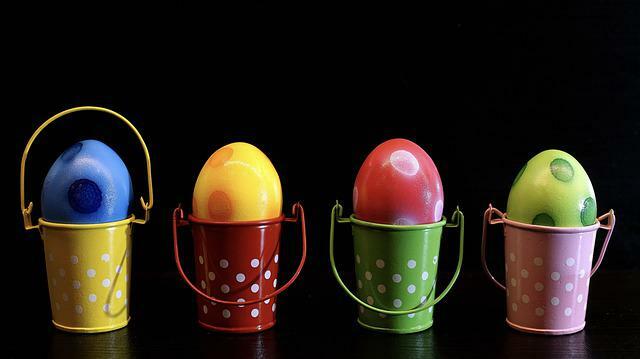 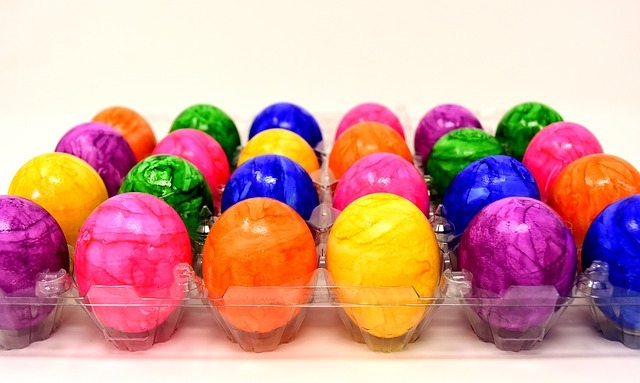 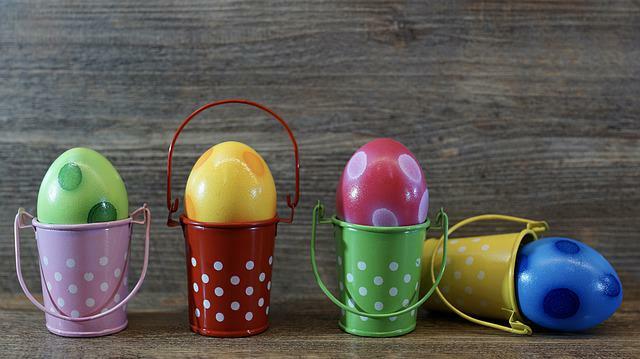 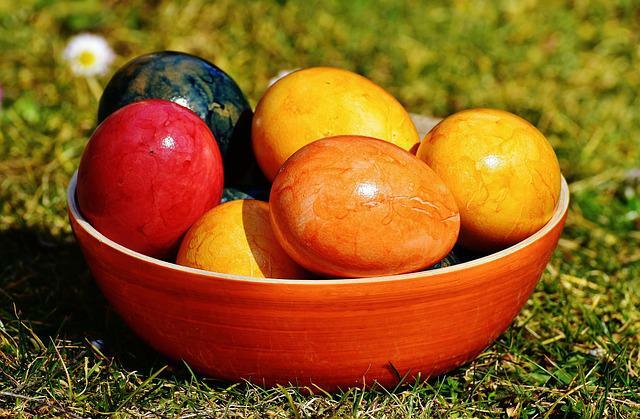 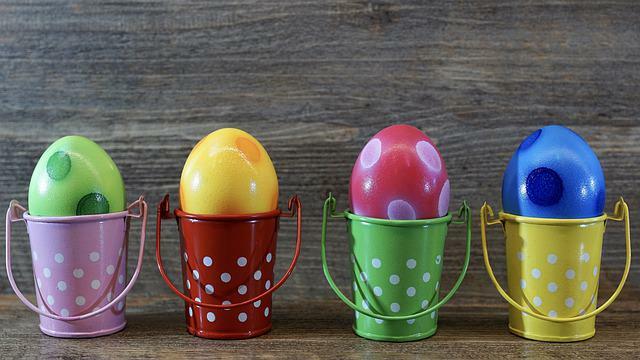 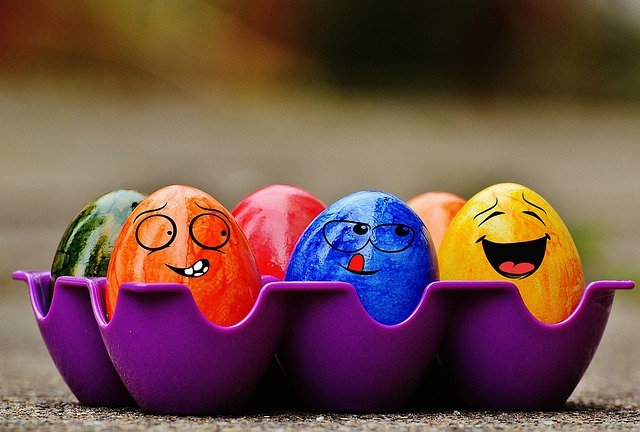 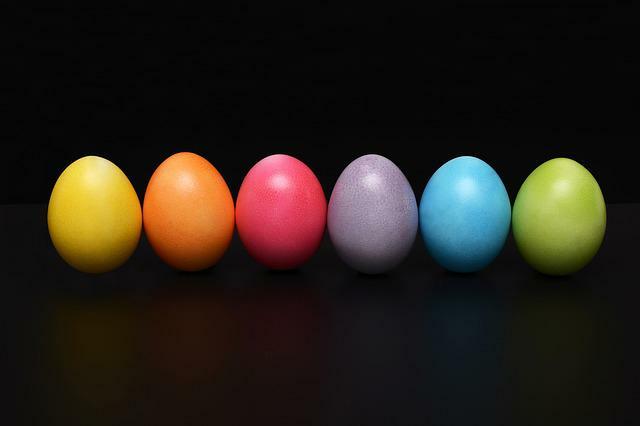 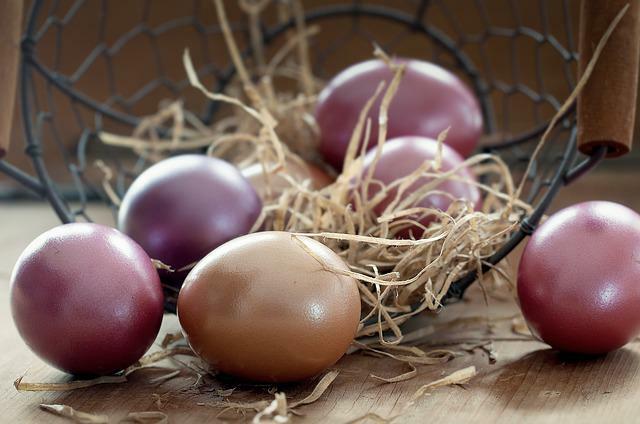 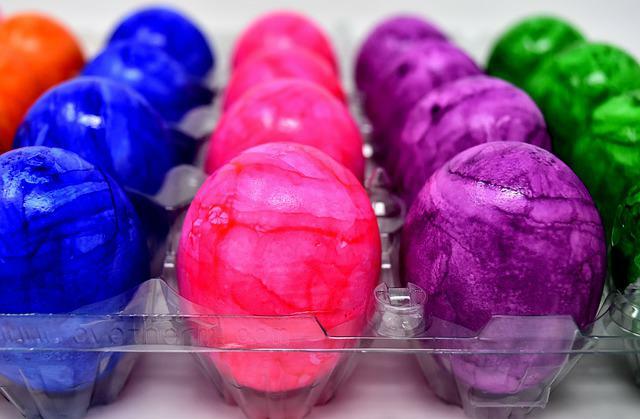 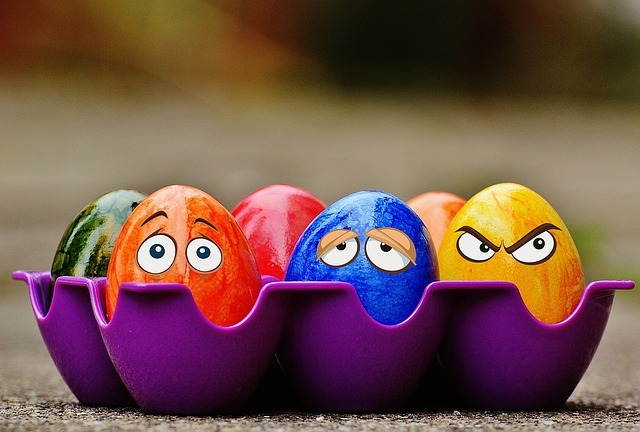 The photo was tagged: Easter Eggs, Colorful, Color, Happy Easter. 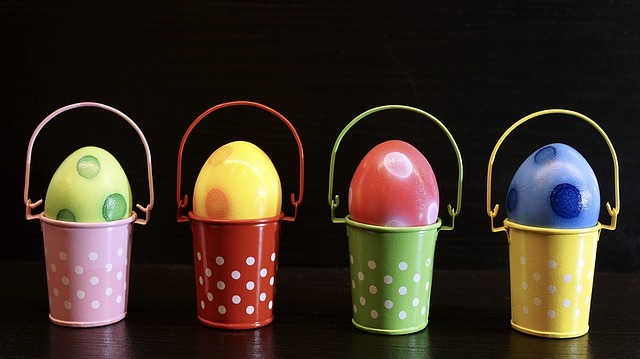 it was created by Olympus E-M1 camera with shoot mode: OLYMPUS M.12-40mm F2.8 - 40.0mm · ƒ/4.0 · 1/160s · ISO 250, gives a picture excellent quality. 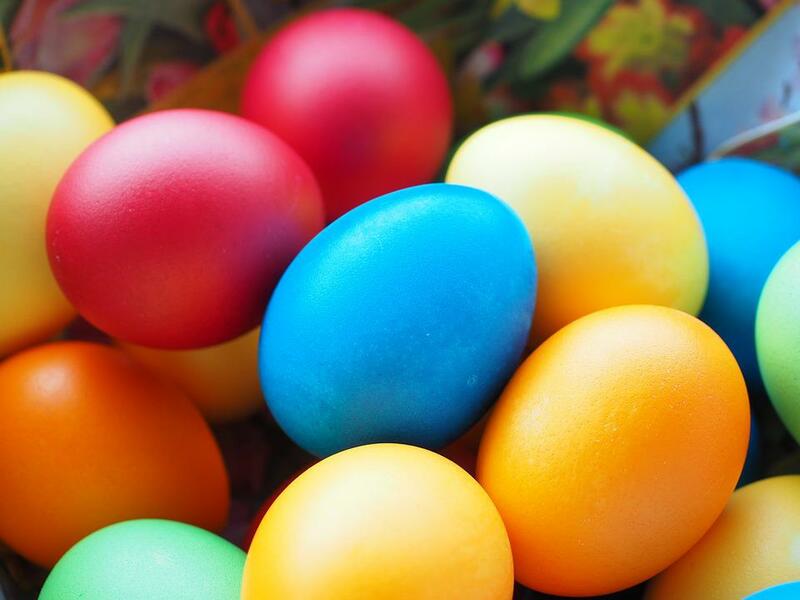 The largest resolution is 4608×3456 pixels, you can download it with JPG format.